This weekend, for the first time in Southern California, adults will be able to buy and smoke marijuana at a music festival legally. “Legally” is, of course, the key word. Though its never been legal for Californians to smoke weed in public, its also never been tough to catch a whiff of marijuana being smoked, in public, at local concerts. And for many years the state has had a thriving, unregulated cannabis festival scene. But High Times Dope Cup High Desert landed the first state license for a legal cannabis event in the southern half of the state, with some 12,000 people expected to attend the free show thats coming Saturday and Sunday (March 23 – 24) to the grounds of a small professional baseball stadium in the high desert town of Adelanto. 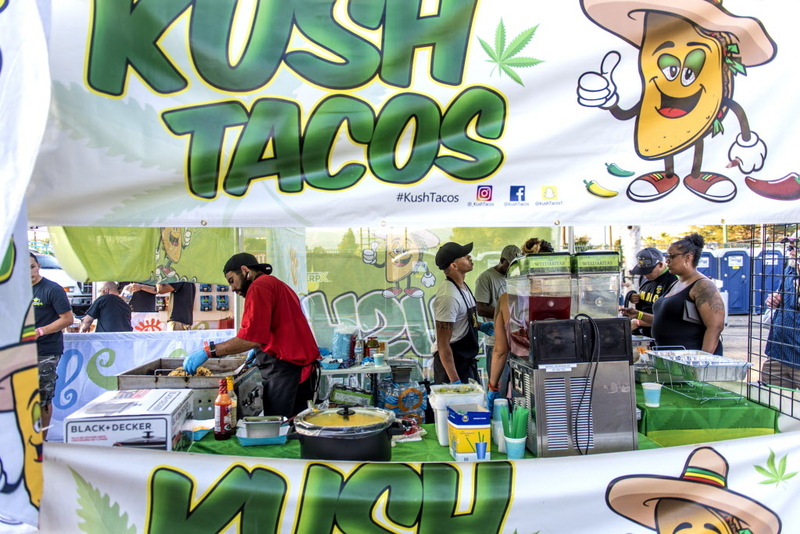 Along with music performances by Waka Flocka Flame, Soulja Boy and others, the festival will include dozens of vendors legally selling marijuana to anyone 21 and older, with no forced doctors recommendation required. Attendees also will be able to smoke cannabis in a designated area without worrying about security tapping them on the shoulder or law enforcement giving them a ticket. That legitimacy comes with some trade-offs — as the entire cannabis industry has come to understand all too well since Californians voted to legalize and regulate marijuana in 2016. High Times magazine launched its famed Cannabis Cup circuit 30 years ago in its counterculture heyday. 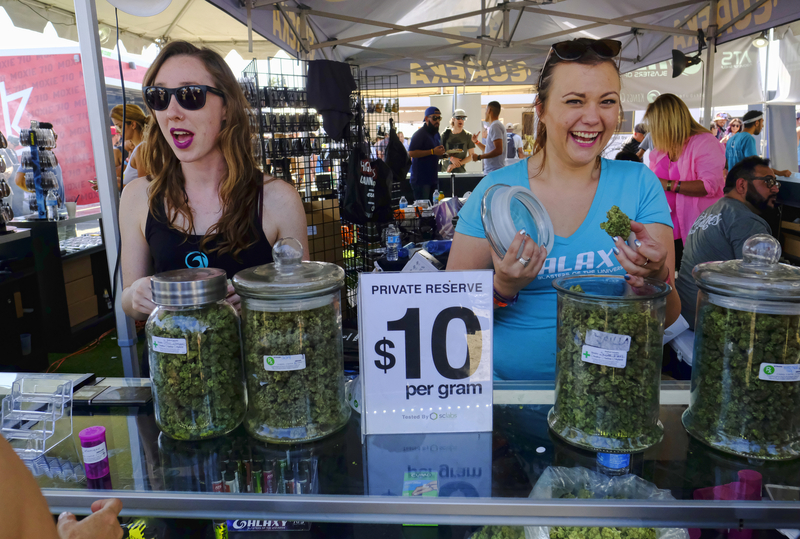 The festivals thrived in Californias gray medical marijuana market, with thousands of people flooding National Orange Show Events Center in San Bernardino and other venues a few times a year to listen to music and smoke weed. Today, High Times is a multimillion-dollar, publicly traded corporation. And its now filing detailed site plans, paying thousands of dollars in licensing fees and agreeing to submit to strict state and local regulations so it can host events like High Times Dope Cup High Desert this weekend. 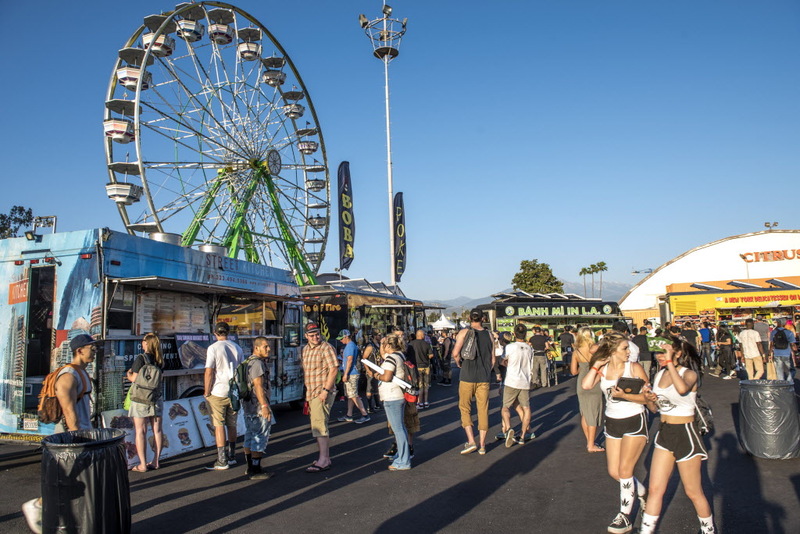 That means visitors shouldnt expect free hits of weed from vendors or to chase their joints with beers, which were both common sights at Cannabis Cup events of the past but are illegal under new state laws. It may sound like a buzzkill. But its still a step up from 2018, when a state policy limiting events to county fairgrounds and requiring local approval meant just six cannabis festivals were sanctioned all year — and all of them were in Northern California. This year, festival organizers can apply for state permits at any venue where they have local approval. Only one licensed cannabis event has taken place so far in 2019, with Hempcon held earlier this month in the Bay Area. High Times got the second green light from the state three weeks ago for its Adelanto festival. 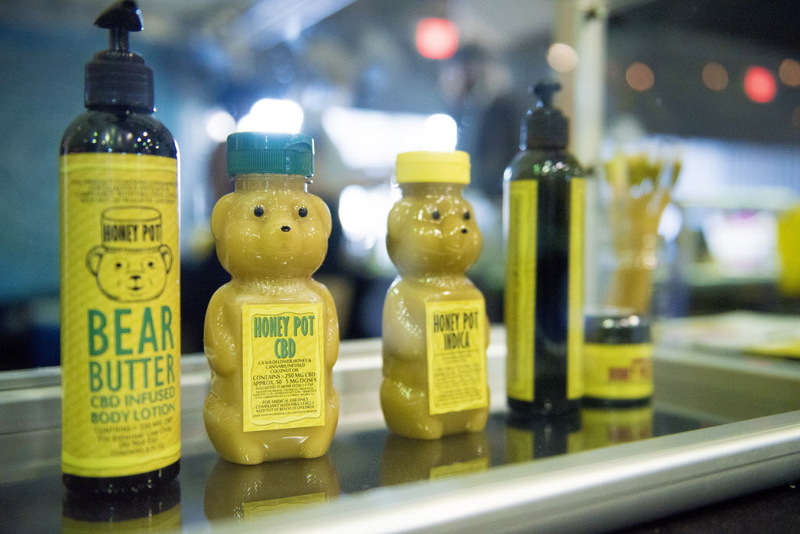 Its also planning Cannabis Cup events in Sacramento in April and in Santa Rosa in June. High Times Dope Cup High Desert marks the first event put on in partnership between the two once-rivaling magazines. High Times bought Dope Magazine in September for $11.2 million in cash and stock. Seattle-based Dope Magazine has earned a following with its Dope Cup festivals, but has never held one in California. This weekends event is being promoted as the best of the Cannabis Cup and Dope Cup worlds. 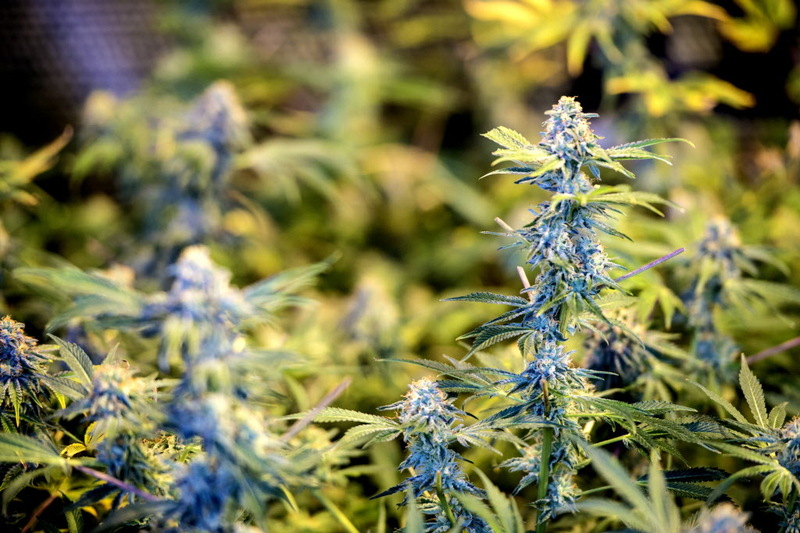 It includes a cannabis competition, with farmers and manufacturers competing in 35 categories. Theres also space for more than 200 vendors, rows of food trucks and interactive art exhibits planned. “Were excited to bring the first legal cannabis event to Southern California, and look forward to planning events for years to come,” High Times CEO Adam Levin said in an email Tuesday. Levin didnt respond to a request for further discussion about the new climate for cannabis festivals in California. 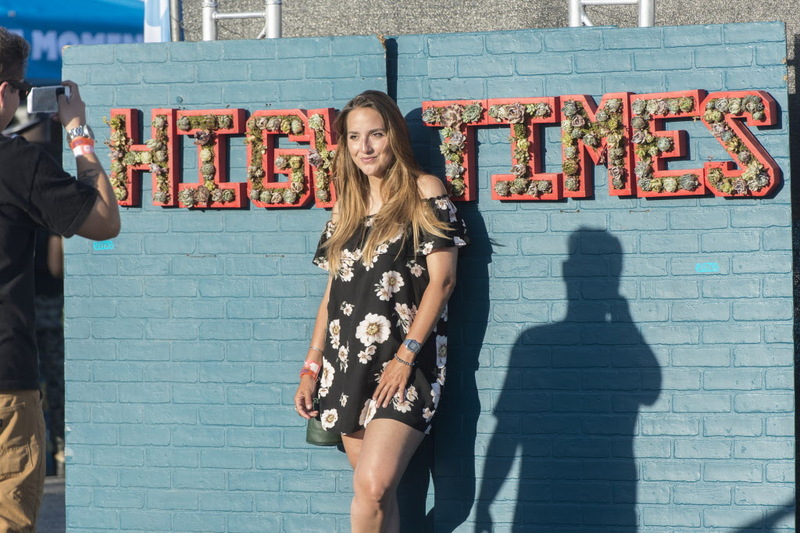 But its clear that High Times has adjusted its expectations for this first sanctioned Southern California show by swapping past years pricey ticket packages to shows at large fairground venues for free passes to the more remote stadium grounds.